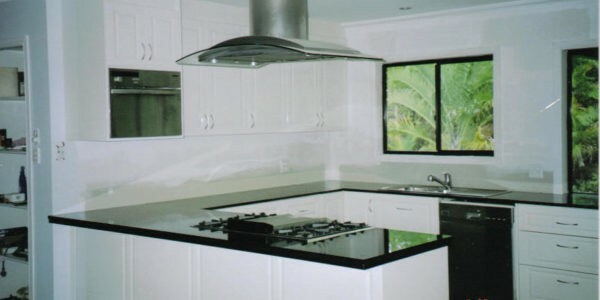 Welcome to the Renovation Elves website available at: https://www.RenovationElves.com.au (Site). This website is owned and operated by Rawcliffe Enterprises Pty Ltd (ABN 28 385 830 513) T/as Renovation Elves , successors and assignees, (we or us). Renovation Elves operates the Site under licence from Rawcliffe Enterprises Pty Ltd. Renovation Elves owns the documents, software and intellectual property which can be accessed through the Site. By accessing the Site, downloading documents and or Apps on it or using any of our Services, you are entering into an agreement with Renovation Elves. You have no legal relationship with Renovation Elves. Visitors may download certain documents from our Site, free of charge, as stated on our Site. Any payments for purchases made through the website are made to Renovation Elves. 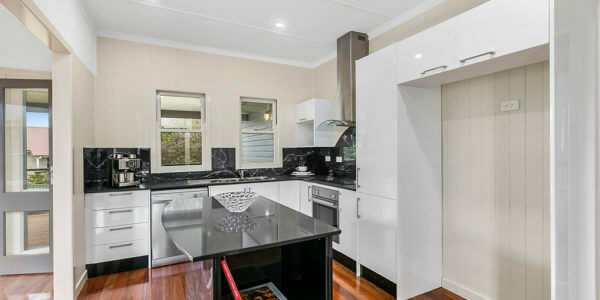 All prices (if displayed) on https://www.RenovationElves.com.au are in Australian Dollars and are inclusive of GST unless otherwise stated. Our prices and payment methods may be amended from time to time in our discretion. (c) copyright in the Documents belongs to Renovation Elves and makes Documents available to you under licence from Renovation Elves as set out in these Terms and Conditions. You are not permitted to copy, reproduce, transmit electronically or otherwise use the Documents in whole or in part in order to re-sell them in any manner, whether in original form or amended in any way. 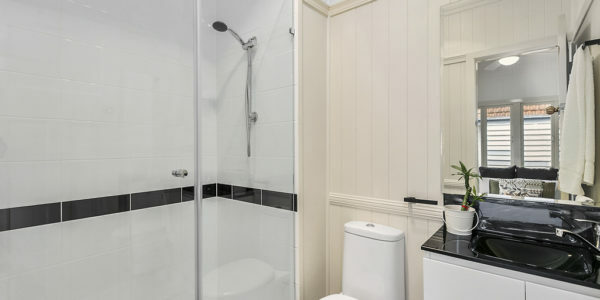 Competitors, including companies offering online services or documents of any kind, are not permitted to access or use any Information or Documents accessible on https://www.RenovationElves.com.au and are not permitted to use our Site. (ii) third parties, including the Renovation Elves Network, agents, contractors and subcontractors, who may assist us in providing information, products and services to you. Your feedback is important to us. We seek to resolve your concerns quickly and effectively. If you have any feedback or questions about our Services, please contact us on the Contact Us on our Site. (b) If the Parties cannot agree how to resolve the dispute at the Initial Meeting, any Party may refer the matter to a mediator. If the parties cannot agree on who the mediator should be, the complainant will ask the current Club President to appoint a mediator. The mediator will decide the time and place for mediation. The Parties must attend the mediation in good faith, to seek to resolve the dispute. The information, including statements, opinions, documents and materials contained in this Site (Information) is for general information purposes only. The Information does not take into account your specific needs, objectives or circumstances. Any reliance you place on the Information, and any use of the documents on the Site or our Services is at your own risk. Documents: You acknowledge that the Information and Documents may contain mistakes, inaccuracies and/or errors. Renovation Elves expressly excludes any liability for such mistakes, inaccuracies and errors to the fullest extent permissible by law. 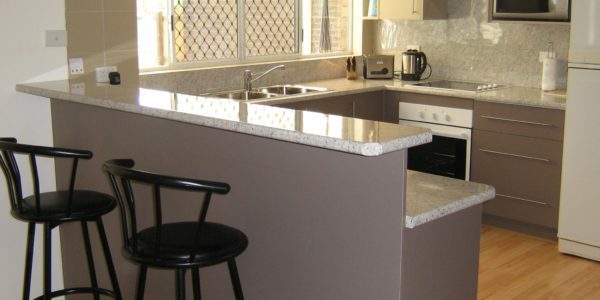 Purpose: Neither Renovation Elves or https://www.RenovationElves.com.au provide any representation, warranty, indemnity or guarantee as to the performance, accuracy, timeliness, completeness or suitability of the Information or documents found or offered on this Site for any particular purpose. We give no warranty, indemnity or guarantee that the documents or Site are free of viruses. Currency and jurisdiction: The laws in each Australian jurisdiction vary between different jurisdictions, and are updated and amended from time to time. Although we seek to ensure that our documents are in line with the relevant laws and up to date, we make no such warranty or representation. Legal advice and services: Renovation Elves is not responsible for, or liable for, the relationship between you and Renovation Elves, any member of the Renovation Elves Network, or any third party. We disclaim all responsibility and liability for the third party advice or provision of services, or failure to advise or provide services. No legal relationship exists between any user of this Site, Renovation Elves and/or https://www.RenovationElves.com.au or any of their related bodies corporate, including parent companies, subsidiaries or affiliates or their employees, directors or other officeholders. Consumer Guarantees: If you are a consumer as defined in the ACL, the following applies to you: We guarantee that the Services we supply to you are rendered with due care and skill; fit for the purpose that we advertise, or that you have told us you are acquiring the Services for or for a result which you have told us you wish the Services achieve, unless we consider and disclose that this purpose is not achievable; and will be supplied within a reasonable time. To the extent we are unable to exclude liability; our total liability for loss or damage you suffer or incur from our Services is limited to us supplying the Services to you, or, at our option, us refunding to you the amount you have paid us for the Services to which your claim relates. Jurisdiction & Governing Law: The Terms and Conditions are governed and construed in accordance with the laws of Qld. Each party irrevocably and unconditionally submits to the exclusive jurisdiction of Qld. Entire Agreement: These Terms and Conditions make up the entire agreement between you, us and Renovation Elves, and supersede any prior agreement, understanding or arrangement between you, us and Renovation Elves, whether oral or in writing.